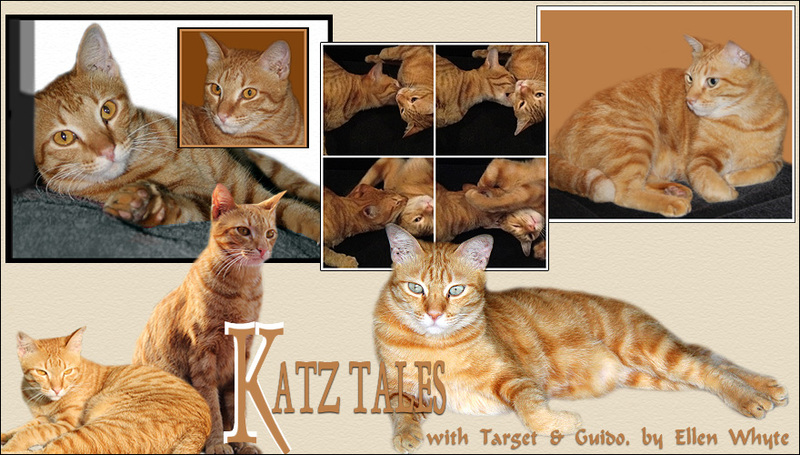 Katz And Other Tales: Wordless Wednesday: Cat Fights Paw-Parazzi! Part of the Wordless Wednesday meme! cat says" "LEAVE ME ALONE!! I TOO GOOD FOR YAH LENSE!!". You show that flashy beast who's the Mancat! You destroy that flashy box!! You are the boss!! Well at least you know she blames the camera and not you! Mister Kitten squeees, "That looks like me!!!" Camera shy? LOL, too cute! As a matter of fact, I do love romance. Is this available for the Kindle? love his expression, how cute. Take that, you good-for-nothing so-and-so! And that! Crash! Bang! Wallop! Yup, Kim, Blackmail Bride is available in Kindle version. You look so serious! It's not a play but a battle, right? That's enough pictures for today. That is a great picture of flashy box revenge! Ohhhhh! Love the expression of the face and the paws reaching out.